This Kurt Adler 9-Inch Porcelain Nativity Figure Table piece Set of 9 is abeautiful, detailed way to add to your Christmas decor while being reminded ofthe true meaning of Christmas. 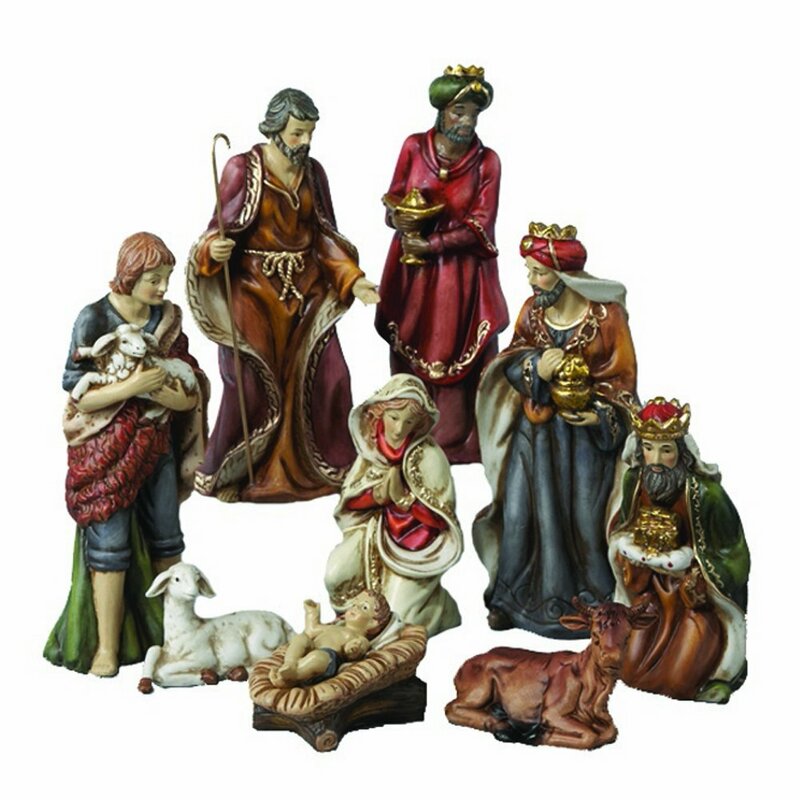 This set of 9 loose figurines features the HolyFamily, the Three Wise Men, a shepherd, a donkey and a sheep. Each one isbeautifully painted and detailed.